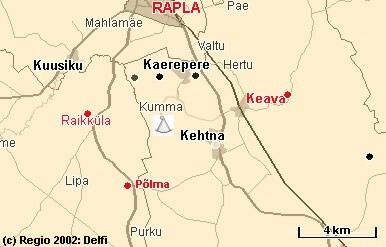 My kannel workshop is situated in Raplamaa in the historical Kumma village that dates back 1000 years. This village was known as a village of carpenters and wagon makers. 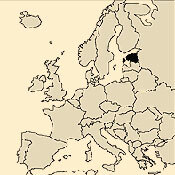 Even nowadays there is a gang mill and several wood workshops. Write, call, e-mail or come to see yourself!